Power your business with real time dashboards and take action right from your reports. Easy Insight connects to your cloud apps to help you get better conversion rates, more on time projects, and happier customers. 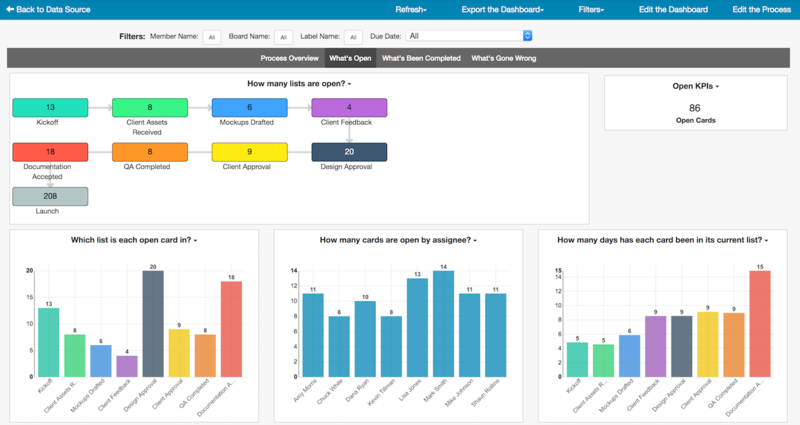 Extend your SaaS apps such as Basecamp, Hubspot, Freshdesk, Trello, Smartsheet, and many others with beautiful dashboards. Drill from charts down into the underlying data to find actionable insights. Create custom tables, charts, maps, and more to answer key business intelligence questions. Apply a wide range of filters and create custom calculated values. 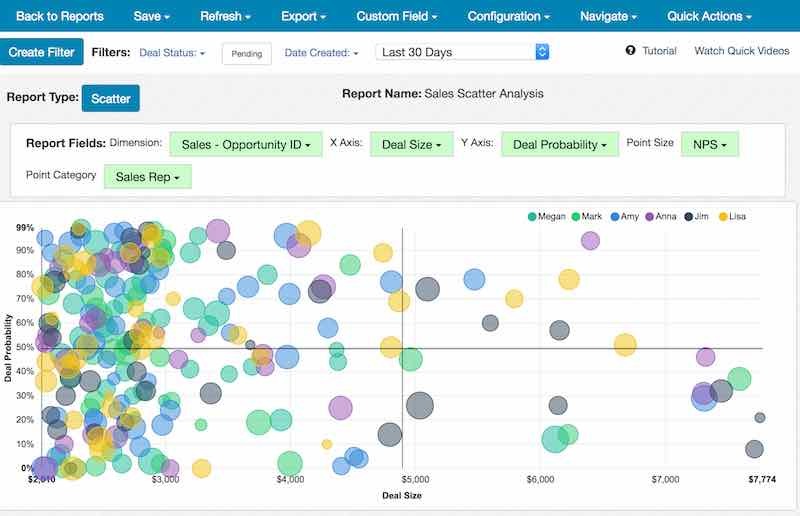 Join your sales, project, support, and financial data to get a full picture of your business. Go beyond standard business intelligence and improve your productivity by updating your SaaS data directly from your reports. 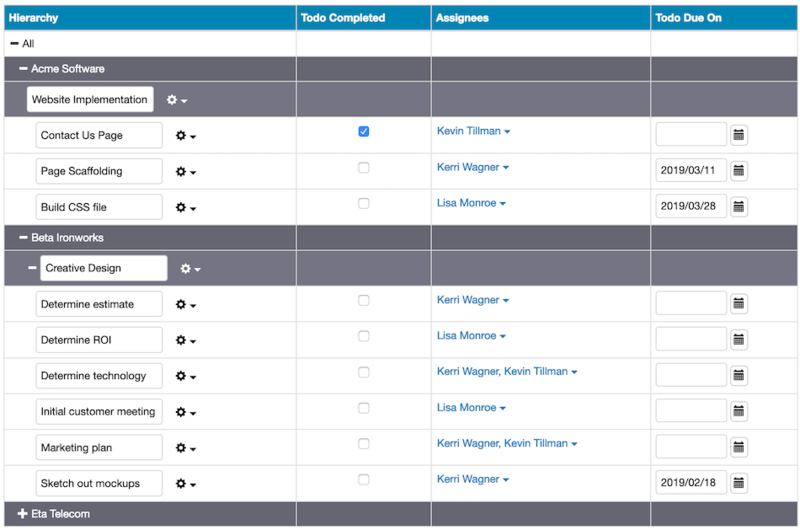 Save time by quickly filtering down to tasks across multiple projects and making changes without clicking into each project. Reassign a set of deals to a new account manager in a couple of clicks. Use Easy Insight integrations to click on a deal and create a project in your project management system. Automate workflows to move data between systems, saving yourself from tedious manual work.